When dental patients have suffered from significant bone loss in the jaw a bone graft might be needed in order to restore the bone tissue and allow for other dental procedures to take place. This is typically needed for dental implants which rely on the osseointegration process and need to be surrounded by bone tissue. Bone grafting for dental implants is a routine procedure that can have predictable outcomes. It involves using natural bone from the patient, donor bone or synthetic materials to build up the missing bone in the jaw. 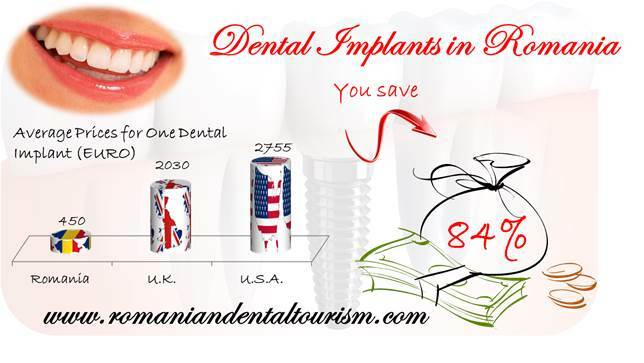 Our dentists in Bucharest specialize in oral and maxillofacial surgery and can perform any needed bone graft surgeries to ensure that your dental implants are successful. How is the bone graft surgery performed? The bone graft surgery is a regenerative type of procedure. 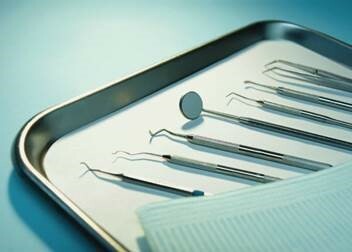 There are several types of techniques that can be used and one of our dentists will be able to explain which one is best for you after an initial examination. - autogenous graft or block bone graft: bone is obtained from the patient’s jaw in the region where the wisdom teeth can be found or from other areas. Patients often rely on dental tourism when they need bone grafts and dental implants because of the affordable costs, high quality procedures ad materials and reliable services. Are you a candidate for the bone graft procedure? Bone insufficiency can be caused by a number of factors, including severe gum disease or even injuries. Most often, bone loss occurs when a tooth has been removed and a dental implant is not placed right away. The deterioration process comes as a natural consequence but our dentists in Bucharest can help you if you need bone augmentation. The bone graft procedure will most likely require a basic preparation before the surgery and our dentist will explain the entire procedure. 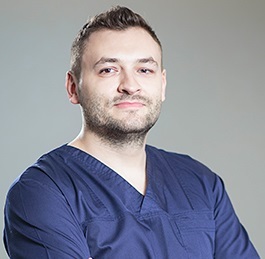 For more information about the techniques used to rebuild bone, including other types of dental surgeries like the sinus lift procedure, please contact our dentists in Bucharest. We can also help you with information about dental treatments abroad and assistance with accomodation and transportation arrangements, if required.